Where my book lovers at?! I'm all about a good coffee table book and would be even more about it if I had a coffee table. Buttt a girl can dream, right? At least I have the chance to decorate with some fun bookends. 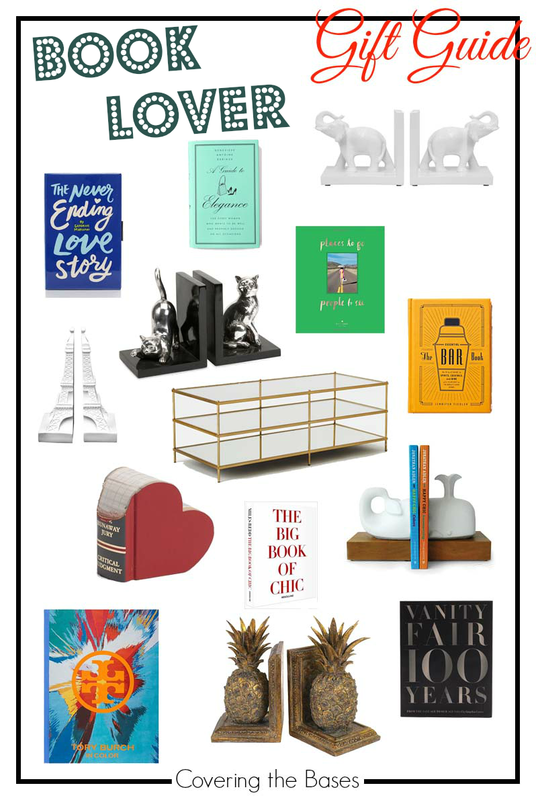 These are the coolest ways to decorate a boring bookshelf and I think I found some pretty cute ones! Not a big book lover? How about a clutch that looks like a book? Yep, it's as amazing at it seems. Omg I love those cat bookends!